Bayfield Downtown Farmers Market runs from 4:30 to 7 p.m. Thursdays on Mill Street. The original Bayfield Farmers Market and Crafts is from 8:30 a.m. to noon (or sometimes later) on Saturdays in Roadside Park on U.S. Highway 160. 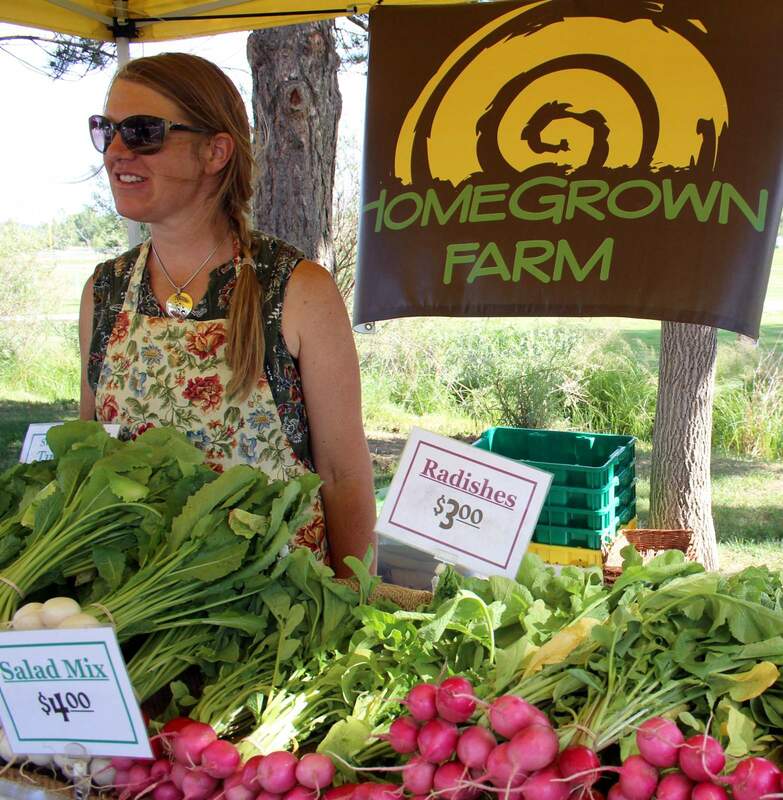 Emily Jensen of Homegrown Farm is selling early-season crops such as carrots, radishes, turnips and salad mix at the Bayfield Downtown Farmers Market on Thursday evenings. More produce is being added weekly. The Bayfield Downtown Farmers Market is starting its second season with salad greens, zucchini, carrots, radishes, turnips, and for the early birds, tomatoes. In addition to natural produce by local growers on Thursdays, there have been booths for baked goods, body care and locally produced foods, including granola and empanadas. There also have been vegetable plants for sale. 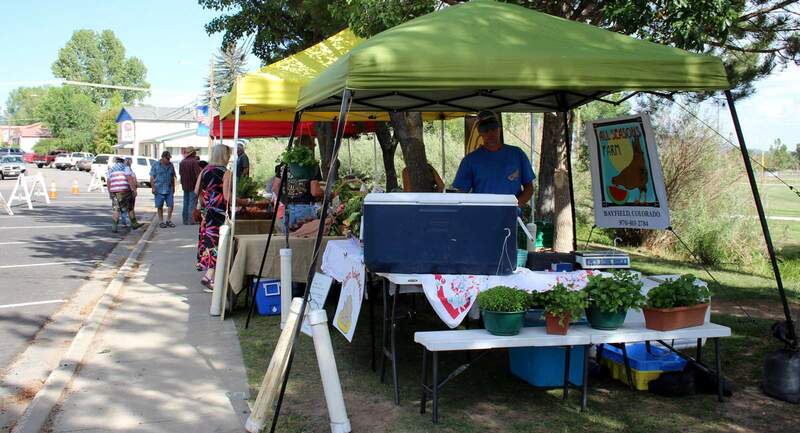 The market runs from 4:30 to 7 p.m. on Thursdays on Mill Street in front of Joe Stephenson Park. This Thursday, the final Bayfield Block Party of the summer, the market will be held on the corner of Pearl and Mill streets. The original Bayfield Farmers Market and Crafts starts at 8:30 a.m. on Saturdays and runs until noon or later, also with fresh vegetables and craft items.